Do the people have a government, or does the government have people ? Is this a conspiracy that will be a reality in our lifetime? 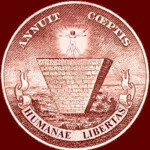 This group is to reveal the New World Order and related topics: the Illuminati, Free Masons, etc. What is the New World Order ? 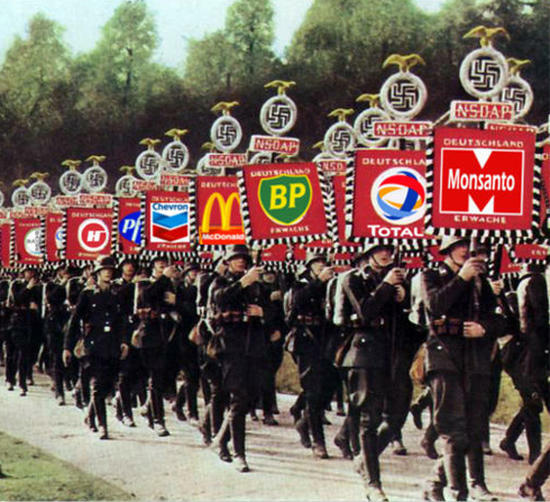 Who is behind the New World Order movement ? Is it just a conspiracy or will it soon be our reality ? These and other questions will be topics of discussion here. Feel free to start new threads, post current news articles related to the NWO (include URLs, please ! ), and to share your own thoughts and opinions about the subject that you have posted. maybe can use the one or the other the hints provided in my blog in a discussion somewhere in the web ? 4 days ago | Hot! 1 year ago | Hot! 4 years ago (189 replies) | Hot! 5 years ago (23 replies) | Hot!